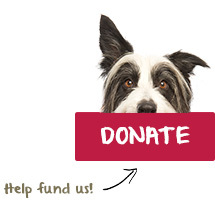 The RSPCA Sunderland, Hartlepool and South Tyneside branch is a separately registered charity. It does however, comply with the Rules and Guidelines issued by the National Society of the RSPCA and works tirelessly to achieve the Society’s objects throughout branch area. The Sunderland, Hartlepool and South Tyneside Branch was formed on 1st July 2009 following the merger of Hartlepool and District Branch and Sunderland and South Tyneside Branch, giving a much larger Branch area and the benefit that comes from economies of scale. The branch has continued to build on this through their activities with a clear focus on animal welfare activities and the priorities set by the RSPCA National Society. We provide subsidised veterinary treatment for animals, which are sick or injured and belong to local people on low incomes. We do this through our voucher scheme. This work benefits those on means tested benefits by giving them financial help to obtain care for companion animals in need of veterinary treatment. 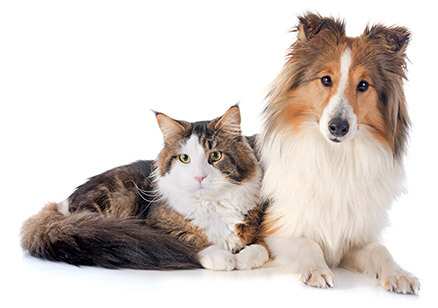 We provide subsidised neutering and microchipping of companion animals for those in the Branch area on low incomes. This work helps to control dog/cat/rabbit and ferret populations through neutering and benefits those on means tested benefits by giving them financial help to neuter and microchip companion animals, thereby promoting responsible pet ownership. We respond to enquiries (both direct and via the Society’s national call centre) from the public about animals locally. The public benefits from knowing that we can intervene to assist animals in need. Within the terms of our governing document, we support the National Society and the local Inspectorate by providing vouchers for neutering to be issued by the Inspectors to members of the public in greatest need. We provide volunteering opportunities for those who wish to support our work. This benefits local people and companies by providing the possibility of doing work, which is compassionate and rewarding.